Leadership in Energy and Environmental Design (LEED) is a voluntary certification program developed by the United States Green Building Council (USGBC) which promotes sustainable building practices in all types of construction projects. The LEED rating systems establish a benchmark for high performance, energy efficient and sustainable buildings and provide a framework to evaluate and verify a building’s performance. 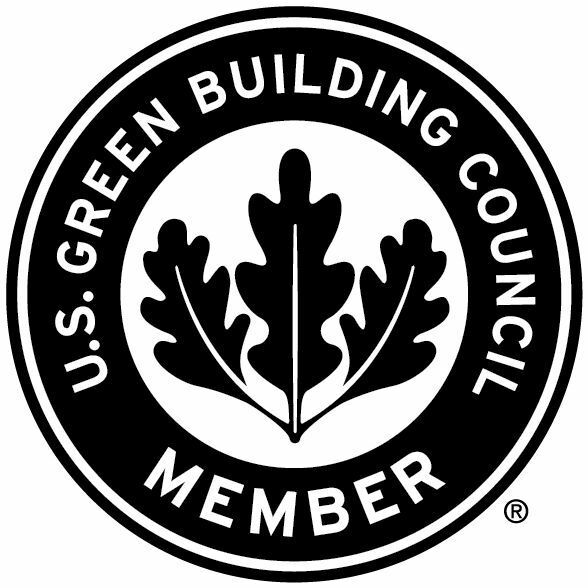 HFHMGC is a national member of the USGBC and participates in educational seminars to keep abreast of the ever-increasing standards of sustainable building practices. 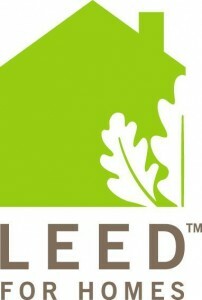 HFHMGC has a staff member who holds the LEED AP for Homes designation. Promote affordable, durable, efficient housing. Reduce impact of construction on the environment. Reward smart design and construction methods. Consider long-term durability of home. Build homes with healthy, clean air. Verify new homes are highly energy efficient.